CHICAGO — May 8, 2013 — (NYSE: GE) — Midwest interior designers, architects and consumers now have a new setting for luxury kitchen décor inspiration. GE’s second Monogram® Design Center opens at LuxeHome in Chicago’s Merchandise Mart amidst a week of VIP preview parties, press events and public showings. 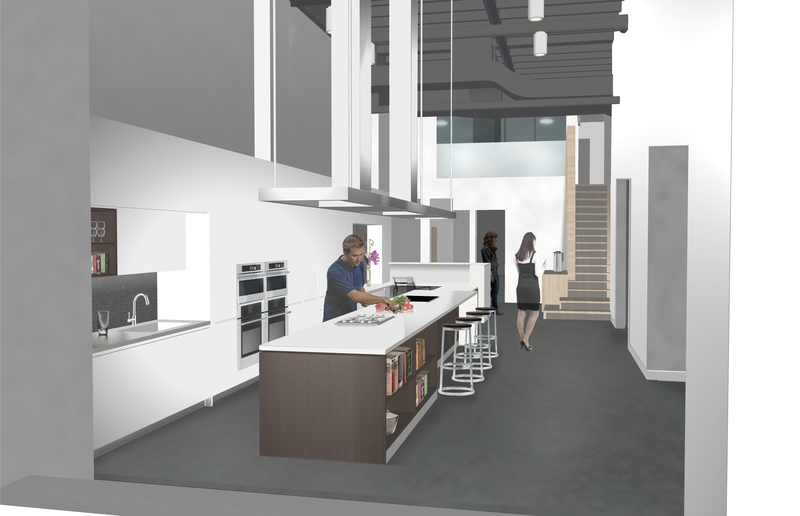 Modeled after a highly trafficked Monogram Design Center in New York City, the Chicago center will include four fully designed kitchens, two of them live and staffed by a professional chef, as well as a working wet bar, dining room and lounge area. 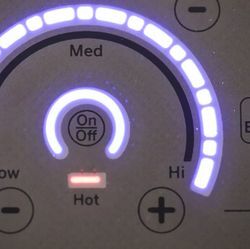 More than 50 GE Monogram appliances will be installed throughout the center, which will showcase a spectrum of décor styles, from contemporary to traditional. “Building on the success of our Manhattan showroom, the Design Center in Chicago is a strategic move to continue to grow our business, while also creating another major point of interest for design professionals and homeowners to view and experience Monogram appliances in contemporary, transitional and traditional settings,” said Paula Cecere, National Monogram Design Center manager. 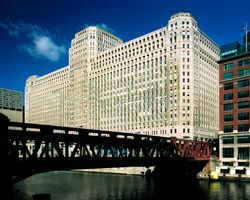 GE’s second Monogram® Design Center, located at LuxeHome in Chicago’s Merchandise Mart, features two working kitchens, a lounge area and a dining room. GE Monogram, a line of high-end kitchen and outdoor appliances, stands out as its own brand of luxury. 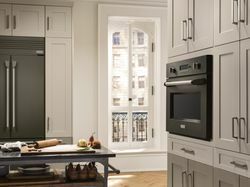 Monogram products include cooking and refrigeration appliances, as well as dishwashers and outdoor appliances, which all make a statement of quality and timeless elegance. The Monogram Design center will be staffed with four employees and managed by Anita Kirtley, Senior Design Center Specialist, who has been with GE for more than 12 years. 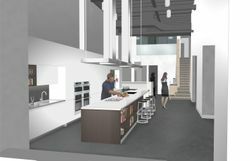 Joining her is Chef Jon Liddell, Executive Chef, who will lead cooking classes and seminars for designers and architects. 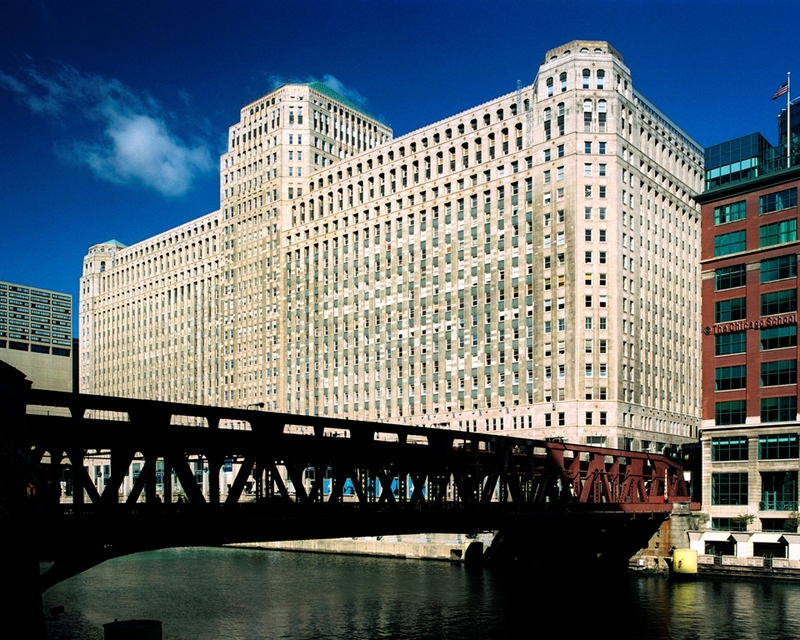 The Monogram Design Center adds to GE’s growing presence in Chicago. The city is now home to the company’s new global headquarters for GE Transportation as well as the increased presence of GE Capital including the headquarters of GE Antares Capital, Commercial Distribution Finance and Rail Services. The Monogram brand is known for thoughtful innovation, impeccable craftsmanship and exceptional service. Each Monogram product is designed to cook faster or clean easier so that consumers can spend their time doing what they love. While learning about Monogram appliances, visitors to the design center also will see products from other LuxeHome showrooms, including Rohl faucets and sinks, Brizo faucets, Paris Ceramics flooring, Bentwood Kitchens cabinetry and furniture from Holly Hunt and Herman Miller. Designed by leading architectural firm, von Weise Associates, the Design Center joins an extensive lineup of 30 prestigious boutiques at LuxeHome, the world’s largest collection of the finest kitchen and bath products for luxury homebuilding and renovation from the most recognized and respected manufacturers worldwide. The GE Monogram Design Center will maintain the same hours as LuxeHome at The Merchandising Mart (M-F 9-5 and Sat 10-3). LuxeHome boasts more than 115,000 square feet of space with 30 boutiques that feature the finest kitchen and bath products for luxury home building and renovation from the most recognized and respected manufacturers worldwide. Open to the public, as well as interior designers, architects and custom builders, LuxeHome displays the widest selection of products to fit all lifestyles, from modern European to classic American to traditional English. In addition to the extensive lineup of manufacturers, each boutique offers knowledgeable designers who are available to assist with all phases of each design project. LuxeHome’s boutiques are open for shopping Monday through Saturday. MMPI is the world’s leading owner and operator of showroom buildings and tradeshow facilities, bringing buyers and sellers together in more than 300 market events, trade and consumer shows and conferences each year. The Monogram Design Center joins an extensive lineup of 30 prestigious boutiques at LuxeHome, the world’s largest collection of the finest kitchen and bath products for luxury homebuilding and renovation.